Hello everyone! 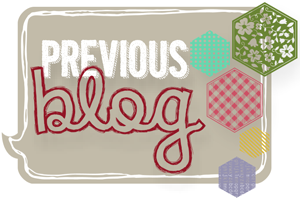 Welcome to another blog hop from the Stamp Review Crew! For this hop we are featuring projects that use the Six-Sided Sampler stamp set! 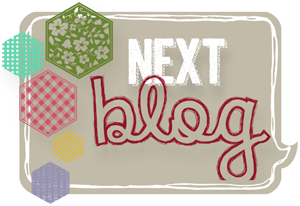 If you came from Holly's blog then you are on the right track. If you are just starting here that's just fine, too! And if you get lost, you can always click the image at the top of this post to take to you to the home page to get a list of all the blog participants. Please note that Monday is the official hop day so some links may not be working until then. Thank you for your patience! This layout was inspired by a card that my friend Becky did for our shoebox club a few months ago. I did changed it up a bit . There you have it! Pretty simple! Thanks for stopping by! Be sure to click the image below to go to Paula's blog to see more incredible inspiration! Have a super day! Clean & simple, my favorite! The color challenge worked so well with this awesome card! Beautiful clean card! The rhinestones add the perfect touch. Great card! I love the white space and the touch of bling from the rhinestones! Clean and simple - very classy! Sweet little card! Love the mix of pattern and color. Very nice card Deb. Love the colors and the clean and simple balance. Nice FRESH color combination. Great layout, too! I love this!! I love the layout and fresh color combo. Great job!